SVA is honoured to have worked with 50 venture partners over more than a decade. These organisations have continued to tackle some of Australia’s most pressing social challenges. Here is just a small selection of some of our former venture partners. Beacon is working towards an Australia that understands, cares and is motivated to support young people to successfully transition from education to meaningful employment. From 2002, SVA helped Beacon navigate their journey from a small Tasmanian based organisation to a national organisation working with over 15,000 young people in 2015 and a 96.8% post year 10 retention. Over this time, SVA distributed more than $1.5 million of philanthropic funding and the partnership achieved an 18% average annual growth rate – beneficiaries and 10% average annual growth rate – turnover. Building on Beacon Foundation’s decades of experience, in 2016 SVA supported the initial development of eBeacon; a cost effective digital platform designed to increase student engagement in careers education and better prepare young people for employment, regardless of their location. Read more about eBeacon. BE is an Australian community, arts and cultural development organisation that creates art projects with people living on the margins of their communities to tell their stories and engage with new futures. Beyond Empathy (BE) is an Australian community, arts and cultural development organisation that create art projects with people living on the margins of their communities who are experiencing recurring hardship. BE programs enable these communities to tell their stories, engage with new futures and influence change in the lives of individuals and communities experiencing recurring hardship. Empathy is the first step towards creating change in ourselves and others, it acts as a catalyst to signal that change is needed, doing so with a warn heart. Going Beyond Empathy is a commitment to building skills and capacity for individuals to be in charge of their own change process. During their time in the venture portfolio, SVA helped the organisation grow from a start-up into a mature organisation. SVA assisted BE establish valuable networks, and develop its funding base as well as its strategic plan. CareerSeekers works with leading corporations to create work experience and employment opportunities for qualified humanitarian entrants who aspire to professional employment in Australia. The CareerSeekers program has been developed from learnings and experience gained from the renowned CareerTrackers program which SVA was involved in supporting since 2010. Launched in 2016, CareerSeekers supports mid-career professionals looking to re-establish their careers in Australia, and university students. With support from J.P. Morgan, SVA assisted CareerSeekers in developing the foundations to scale beyond the pilot stage. Read more. 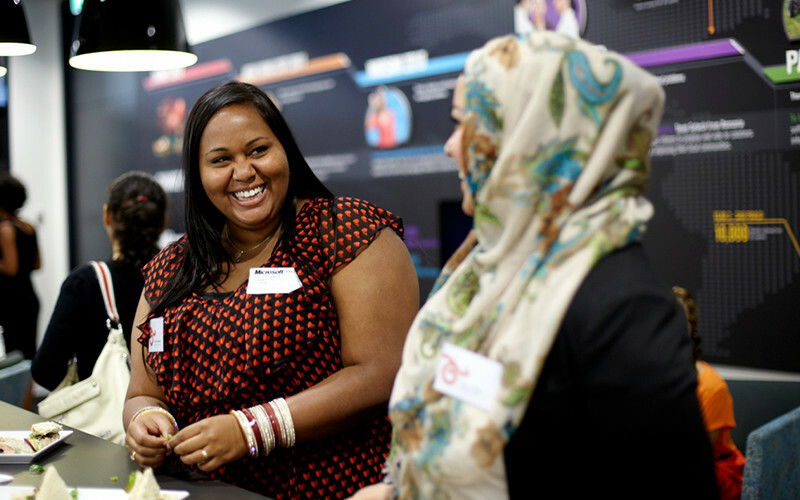 CareerTrackers’ goal is to become embedded into corporate Australia to enable all Indigenous tertiary students to successfully pursue their career aspirations. Contributed $301,677 in funding enabling CareerTrackers to establish itself as an organisation and now operate as a self-sustaining social enterprise. Provided capacity building through leadership mentoring to CareerTrackers CEO as well as advice on governance and how to scale effectively. Leveraged SVA’s networks to showcase CareerTrackers to key corporates who have been integral to their scale and providing ongoing employment opportunities for their participants. Conducted an SROI that demonstrated that for every $1 invested in CareerTrackers, $4.40 is returned in value. Catherine House is an Adelaide-based organisation providing accommodation, services and innovative programs to around 1,000 women experiencing homelessness each year. Their pioneering WorkNext fee-for-service Job Placement Service is aimed at securing sustainable jobs for women experiencing social and economic disadvantage. SVA supported Catherine House through the pilot of its WorkNext Job Placement Services, assisting in the redesign, marketing and evaluation of the social enterprise. SVA Consulting worked with Catherine House to develop its value proposition to corporate partners and to establish an ongoing monitoring and evaluation framework. First Australians Capital (FAC) is an Indigenous-led organisation providing new sources of capital and support for Indigenous businesses. SVA are proud to have incubated First Australians Capital (FAC), an Indigenous-led organisation that provides new sources of capital and support for Indigenous businesses. 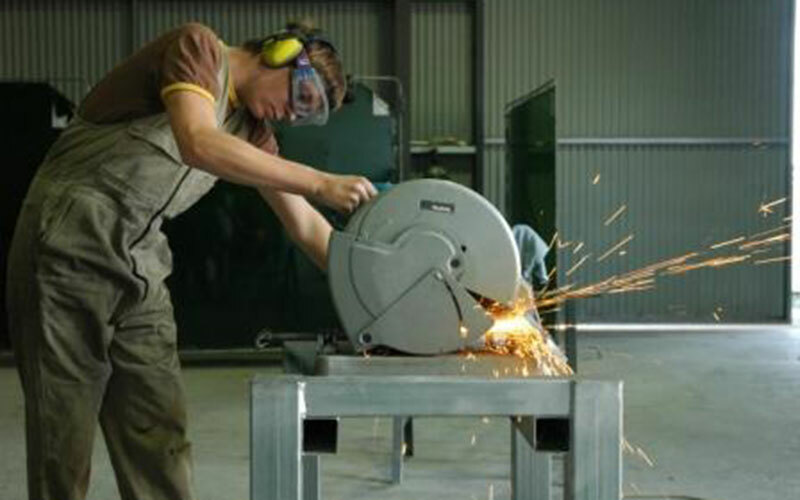 FEO provided training, employment placement services and enterprise activities for job seekers in Central and Northern Victoria. Future Employment Opportunities (FEO) was a community non-profit organisation which managed a range of employment programs providing training, placement services and enterprise activities for job seekers of all ages in Central and Northern Victoria. FEO created opportunities for people who sought employment by providing training and support by establishing self-generated work enterprises and by contributing to build a vibrant and sustainable community. SVA supported FEO to replicate the success of the Eaglehawk Recycle Shop which significantly upgraded its facilities in 2007 through Community Recycling Ventures. SVA also assisted in the establishment of other enterprises under FEO such as Tradestart, an out of school community enterprise for young people at risk of leaving school or currently unemployed, and OnTrack, a training and employment service. FEO is no longer in operation but the Recycle Shop and OnTrack enterprises are still in existence. Ganbina’s goal is for Indigenous people to reach social and economic equality with non-Indigenous Australian within two generations. Directed $2.5 million in funding. Provided Ganbina with mentoring and leadership development support for Adrian Appo and Anthony Cavanagh by SVA CEO and Executive team with significant support during the CEO leadership transition. A 2013 Social Return on Investment (SROI) showed that an investment of $1.1m in the 2012 calendar year created $7.5m of social and economic value for stakeholders. Contributed to Ganbina’s annual Growth rate of beneficiaries of 16% and an average annual growth rate of turnover of 5%. The High Growth Jobs, Talented Candidates project builds the capacity of employers to employ people with disability. 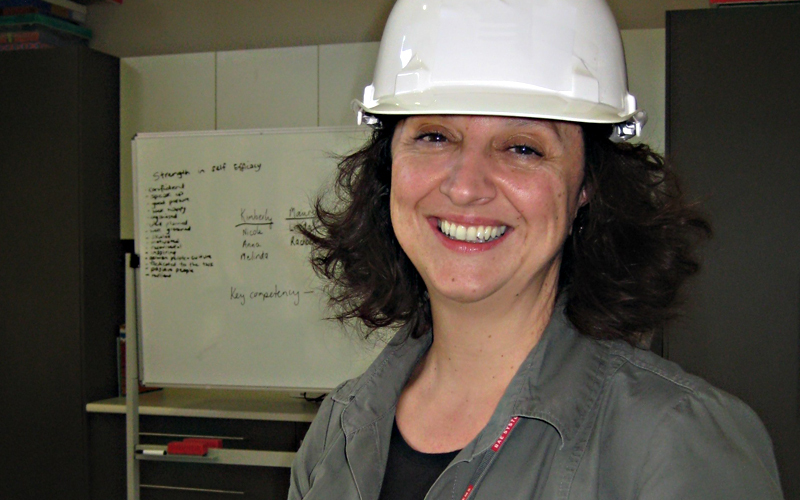 The NSW Department of Family and Community Services engaged SVA and the Australian Network on Disability to build the capacity of employers to employ people with disability through the High Growth Jobs – Talented Candidates project. As part of this project, an online Access and Inclusion Index was developed and a demand-led job brokerage approach implemented in high job growth industries. The two complementary and interlinked strategies helped to build connections between talented candidates with disability and selected NSW businesses in high growth industries. Read more. 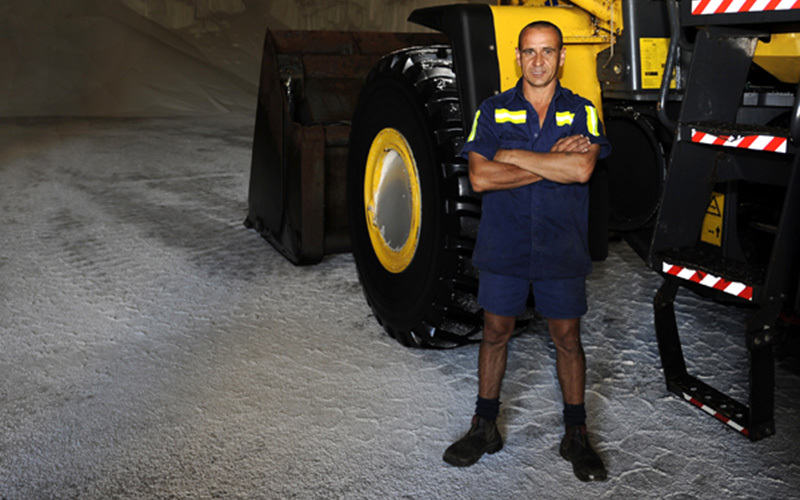 NQ Green Solutions is an innovative approach to recycling and employment opportunities for the Townsville and Ayr Community. 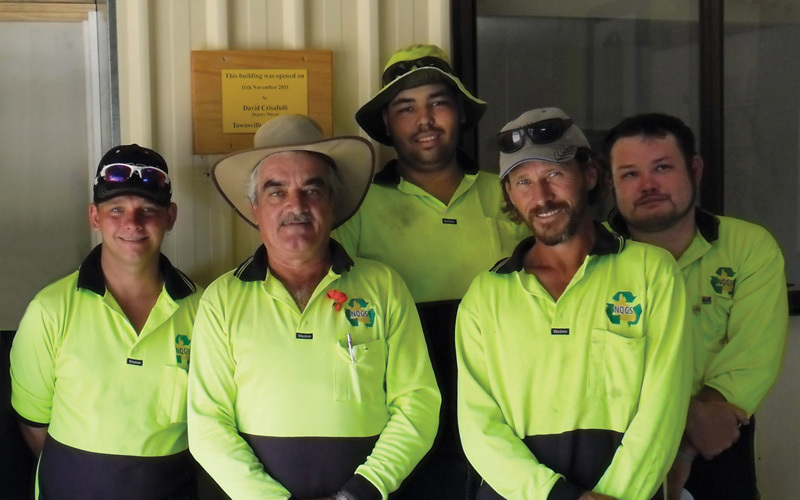 North Queensland Green Solutions (NQGS) is an innovative approach to recycling and provides employment and training opportunities for those who experience barriers to employment in the Townsville and Ayr Community. Providing a program to ‘reduce, reuse and recycle’, NQGS diverts domestic waste before entering the landfill and sells reusable items to the public, while at the same time creating jobs in tip recycling and in the tip shop. Job seekers include Aboriginal and Torres Strait Islanders, people with disability, those with mental health issues and vulnerable young people. SVA worked with NQGS to set up their recycle shop, analyse their employment costs and develop their financial projections. NQGS established the social, economic and environmental return they created through a Social Return on Investment completed by SVA. 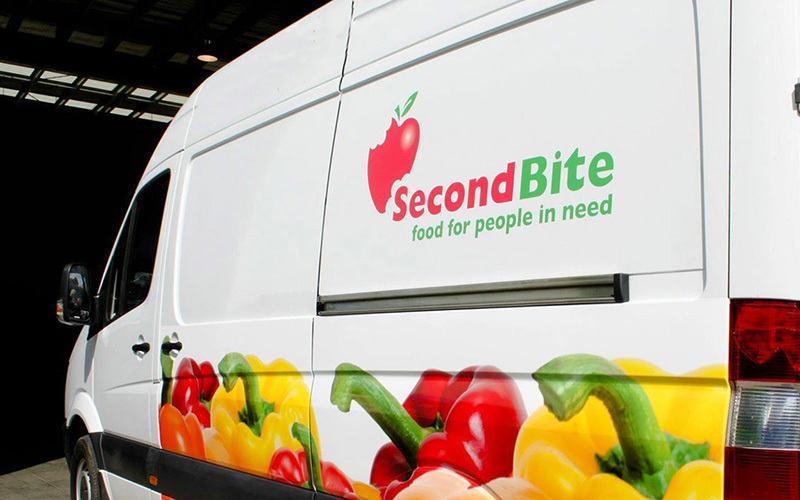 SecondBite is committed to ensuring access to fresh, nutritious food for people in need across Australia. SecondBite works to achieve its aims by rescuing and redistributing surplus fresh food, building community capacity in food skills and nutrition, and advocating for an end to food insecurity. Each week SecondBite delivers fresh produce to over 900 community food programs. These agencies are on the front line of food poverty without which thousands of people would go without a daily meal. SVA supported SecondBite with funding and provided consulting work. 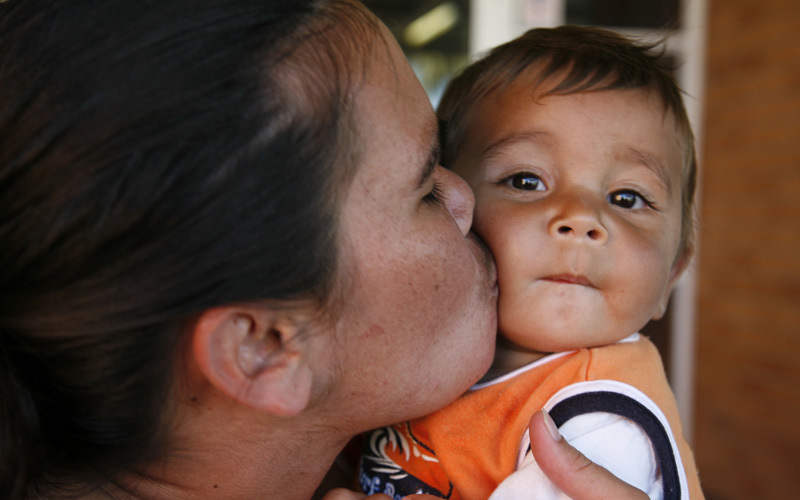 SVA Consulting worked on a Social Return on Investment (SROI) analysis, to measure and value the impact of SecondBite’s national food distribution activities, and assisted SecondBite with their strategic planning, governance, and measurement and evaluation frameworks. 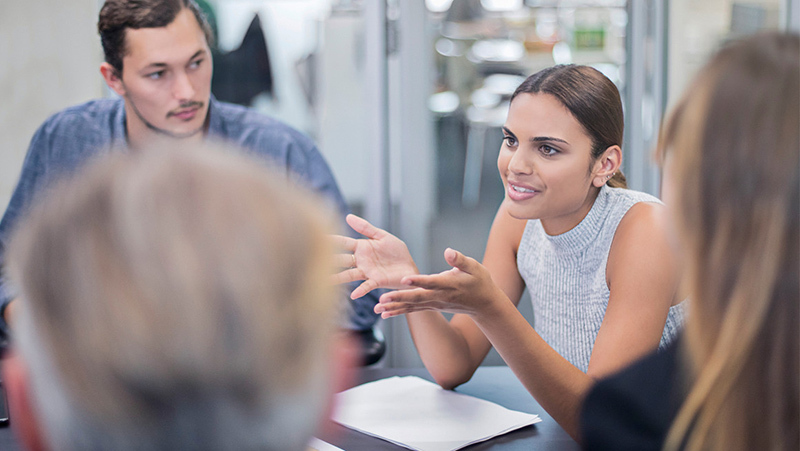 Social Firms Australia, now merged with National Disability Services (NDS) sought to create employment opportunities for people with a disability or mental illness through the development and support of social firms. SoFA provided assistance with the commercial expertise required to assist employees with a mental illness get and keep a job. A social firm is a real business with social and economic objectives that provides good-quality jobs to people with a mental illness or other disadvantaged in a supportive, integrated working environment. 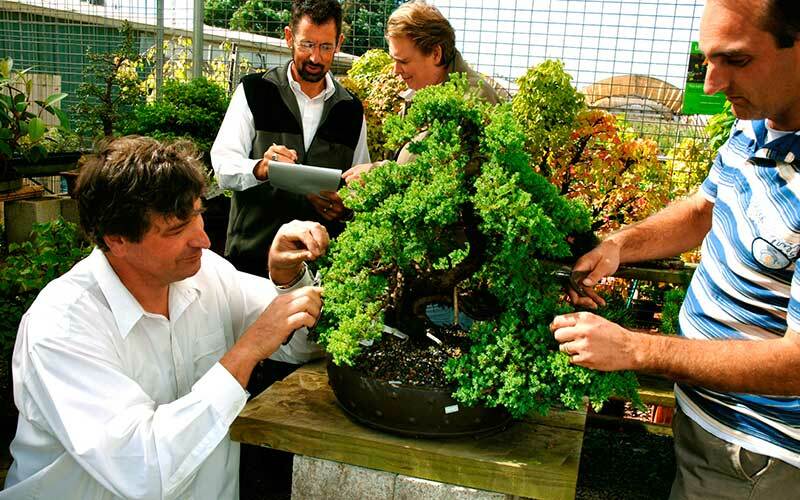 SVA together with Eastern Access Community Health helped SoFA acquire Bonsai – The Imagination Tree (Bonsai). SVA worked closely with SoFA to closely pilot the acquisition model. SVA’s Social Return on Investment (SROI) toolset was also used to report on the financial and social value generated by social firms. STREAT aims to stop youth homelessness and disadvantage, one mouthful at a time. STREAT is a social enterprise helping homeless youth to have a stable self, stable job and stable home. 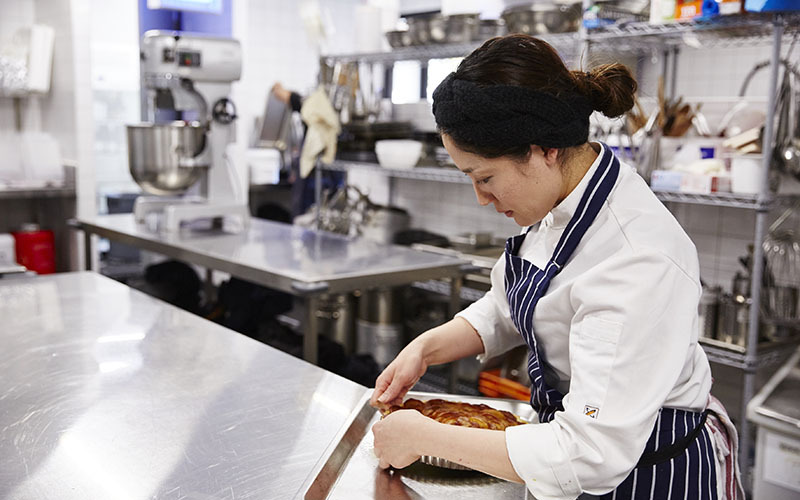 Through its six hospitality businesses in Melbourne STREAT provides young people with supported pathways to employment – including assistance finding stable housing, vocational skills, improved mental health and well-being. Over an eight year partnership SVA worked with STREAT to prove, improve and scale its operations to reach more young people and become increasingly financially sustainable. SVA and STREAT will continue to advocate for systems change through sharing insights from the STREAT model to advocating for employment services reform. 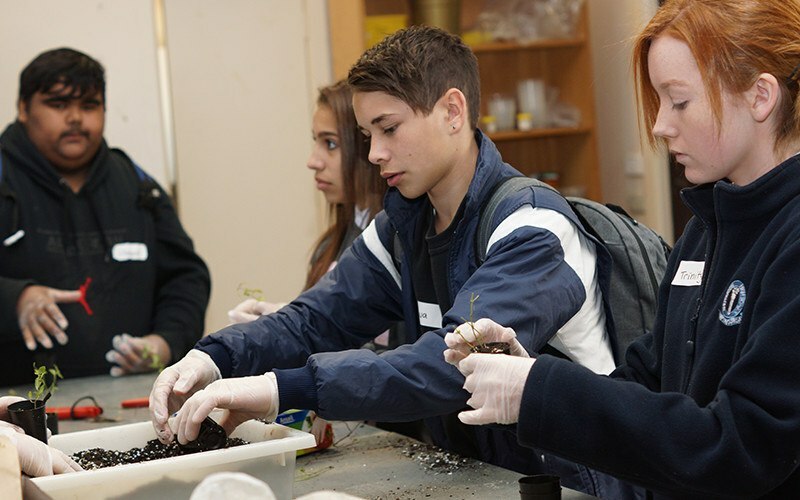 TFA’s vision is of an Australia where all children, regardless of background, attain an excellent education. Distributed a total financial contribution of $280,500. Provided capacity building support by helping to develop an advocacy strategy through recommendations for engagement with unions and state and federal governments. Resulting in an average annual growth rate of beneficiaries of 35% and an average annual growth rate of turnover at 10%. Yarnteen aims to help Indigenous people share in the wealth of Australia and build respect for the Aboriginal and Torres Strait Islander culture and environment. Yarnteen implements programs in employment and training, culturally appropriate activities, sporting, youth and women’s programs. This work creates pathways and opportunities for greater Indigenous participation in the business sector, and enhances Indigenous youth cultural leadership and appreciation of Indigenous culture for all Australians. SVA was a co-contributor along with Allco Foundation to help Yarnteen develop the first Indigenous Enterprise Hub. SVA provided development work for their Jobs Fund application and Mentoring support to the Yarnteen Hub Manager around Hub operations. 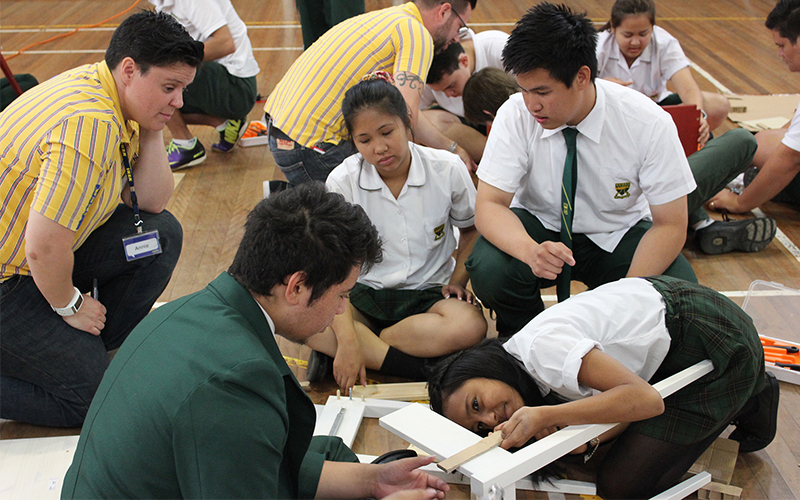 SVA has been selected as an implementation partner for Australia’s Google Impact Challenge this year. They will assist in supporting successful applicants to maximise social impact in the execution of the projects.